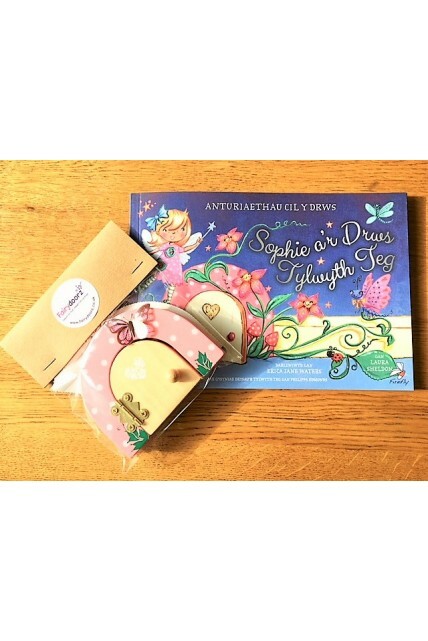 WELSH VERSION of our wonderful 1st Edition book from our new collection 'Adventures Through The Fairy Door'. 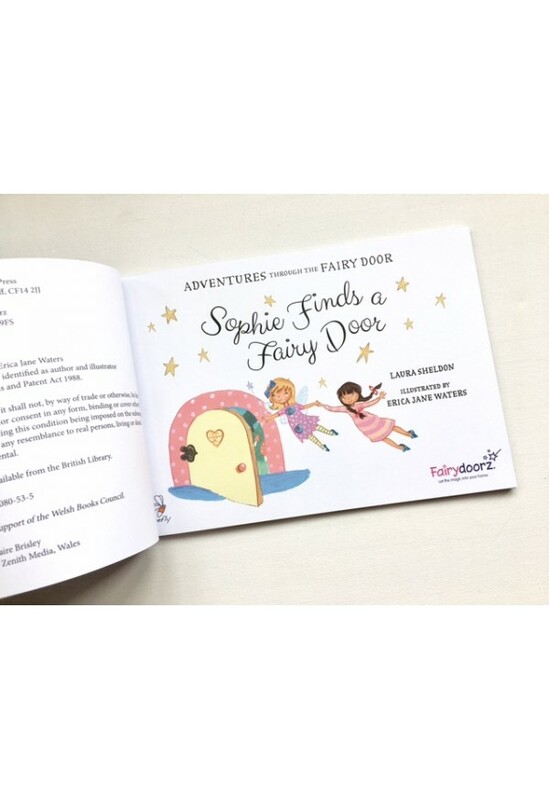 **FAIRY DOOR SOLD SEPARATELY** Sophie Finds a Fairy Door is a fantastically written, flowing rhyming story written by School teacher Laura Sheldon. 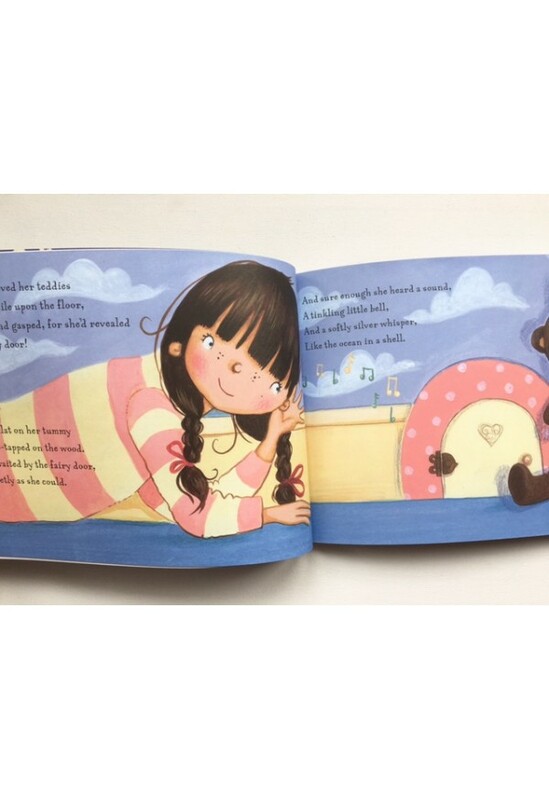 Beautifully illustrated throughout from top illustrator Erica Jane Waters. 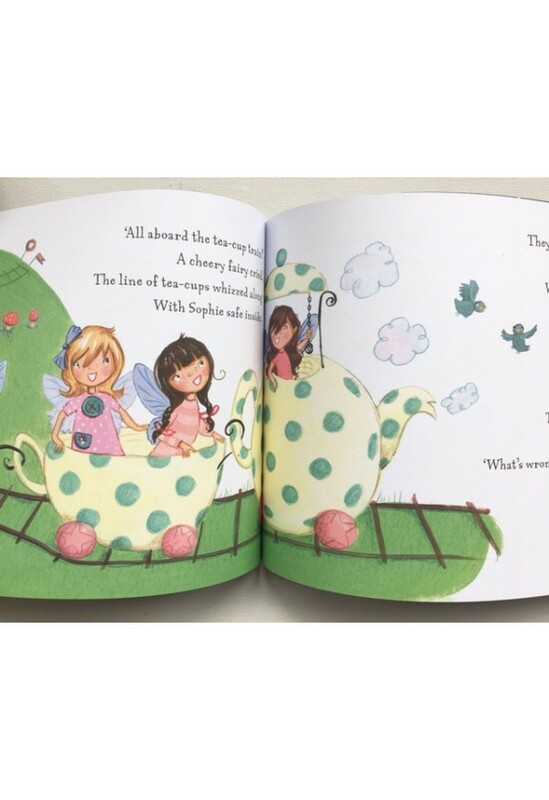 It is a lovely A5 high quality gift book with glitter finish and containing fairy finding game and free cut out book mark and collector cards! Aimed at children 3-7 years of age but enjoyed by all ages from feedback. A truely great long awaited book that is lovely as a stand alone gift or perfect to pair up with our matching fairy door too!